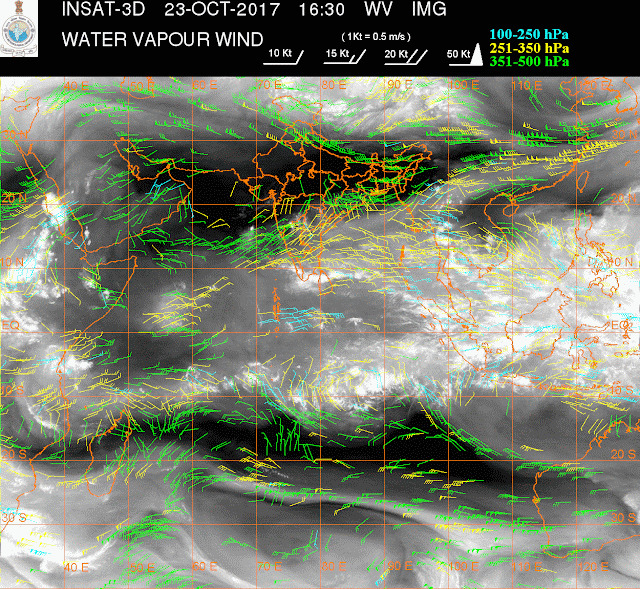 The Satellite image below shows and indicates the South West Monsoon withdrawal winds over India. And also indications of NE upper winds along TN coast and Southern Peninsula indicating advance of North East Monsoon. -The SWM onset is well defined, and follows a well coursed out Northward progress. And can be discerned with reasonable accuracy on charts. For the NEM, it is not so. In fact, on many occasions, there is no clear indication between the withdrawing SWM and setting NEM. Often one tends to merge into another. So, setting a date for the commencement of NEM is difficult, and sometimes not possible. -During the NEM, an occasional burst of cold air from the Siberian High develops a low pressure systems over the Equatorial regions of the South China Seas. These systems move slowly westwards thru Sarawak/Eastern Malaysia coast, and remnants of these cross over into the Bay and form depressions. 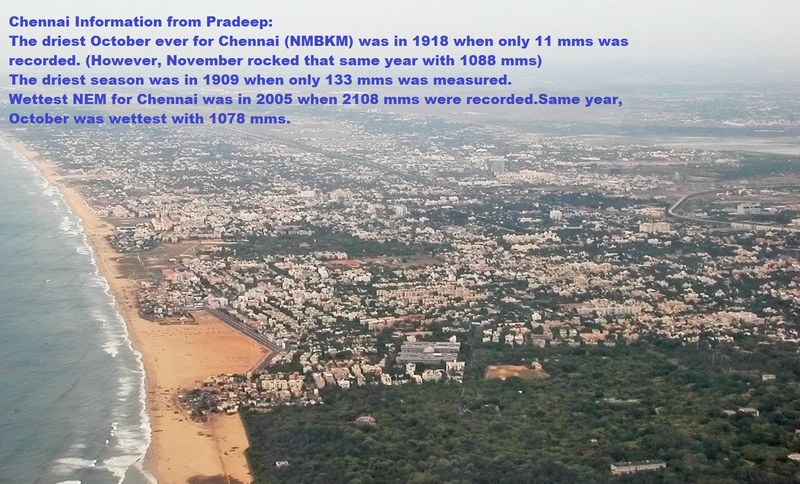 Reproduced Image from Vagaries blog of 15th October 2015. The El Niño Southern Oscillation (ENSO) is currently neutral. However, models suggest the tropical Pacific Ocean will continue to cool, making the chance of a La Niña forming in late 2017 at least 50%; around double the normal likelihood. While this means the Bureau's ENSO Outlook has shifted to La Niña WATCH, rainfall outlooks remain neutral due to competing climate drivers. Following a brief period of warming, tropical Pacific surface waters cooled significantly in the past fortnight, and hence the central to eastern tropical Pacific Ocean is now generally cooler-than-average. Atmospheric indicators of ENSO, including the Southern Oscillation Index (SOI), trade winds and cloudiness near the Date Line, are also approaching La Niña levels. La Niña events typically bring above average rainfall to eastern Australia during late spring and summer. However, given the competing influence of other climate drivers (weakly warm waters to the north of Australia, and cooler waters in the eastern Indian Ocean), current climate outlooks do not favour widespread rainfall across Australia for November to January. 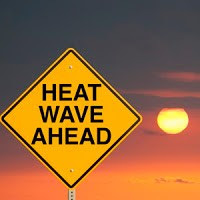 Weak La Niña events in summer can also produce heatwaves in southeast Australia. Full details available in the ENSO Wrap-Up on the Bureau's website. IMD withdrawal map is still stuck at Lat 15 on west coast. Winter seems to make an early entry... Navi Mumbai after very wet monsoon is cold now... what impact will early winter have on much awaited NEM?